Thinking to avoid wasting time, planning on a control diet, getting minimum levels of exercise and other performance benchmarks but you can’t because of various distractions like food and entertainment centers lying in your way? 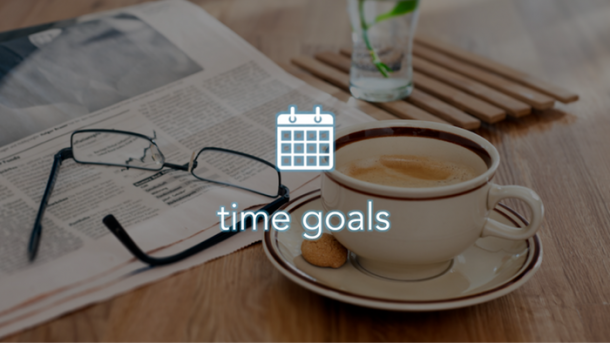 With Ksafe you can put controls, food or other relevant stuff away until you have achieved your goals. 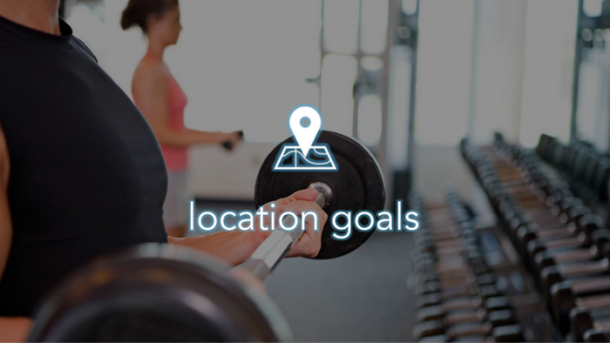 The device is connected to an app on your smartphone that keeps track of your progress and motivates you to achieve your targets. The main idea behind the safe is simple; human beings are motivated by temptation more than anything. 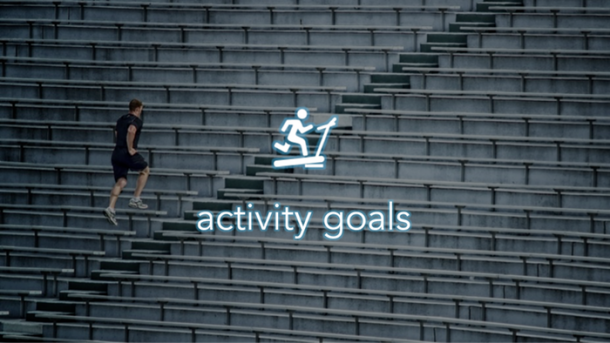 If you set up small targets for every day like a 1 mile jog, waiting till 9 pm to watch the television or avoid eating your favorite chocolate bars, you put your tempting stuff in the safe and set up benchmarks through the app. If it is a time based task, a timer will start and only when the required time has elapsed, the safe will open. 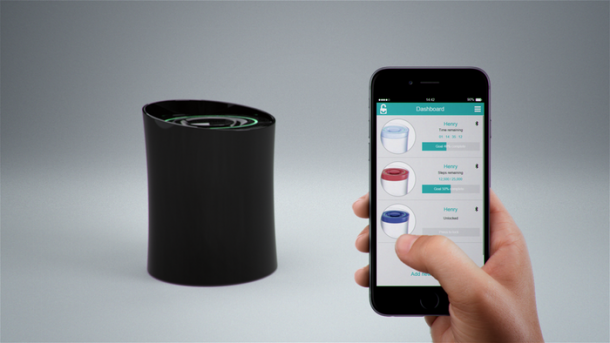 If the task is exercise-centered and wants you to burn certain amount of calories before accessing the food stored in the safe, the smartphone will analyze your calories and give access only when that amount of calories has been burnt. Then there is a location based access mode which allows access in only the preset areas. This could also be useful for other purposes than increasing motivation as well, such as, limiting drug abuse in rehabilitation centers and so on. You can also program the device to open at specific time periods like particular days of the week or even particular number of times. The device has a sleek design and it can contain most of our temptation items like remote controls, keys, small boxes, cigarette packs and pills. However, it is not available on retail as of yet since it is looking for crowdfunding on Kickstarter. It costs 79$ on order from Kickstarter which is quite reasonable, but it is expected to reach 120-130$ on retail. So how many of you are tempted to give it a try?